When people in the U.S. hear the term “prepaid mobile,” they might think of cheap phones with limited service options for people with bad credit. But that’s slowly changing. While some wireless companies say the bulk of their prepaid customers are still low-income consumers looking for a value plan, an increasing number of customers who would normally qualify for phone contracts are now considering no-commitment plans. 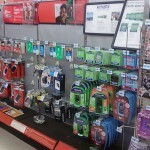 This week, I’ll answer some common questions about prepaid mobile, based on my research of nine U.S. brands. While you won’t be able to get a fancy smartphone at a low price, and most plans still aren’t catering to heavy data users, there are some good reasons to reconsider prepaid. 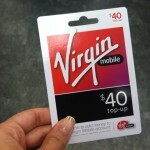 The “big four” — AT&T, Sprint, T-Mobile and Verizon Wireless — all offer prepaid phones and services. Sprint offers prepaid through three brands: Boost Mobile, Virgin Mobile and Assurance, a government-subsidized program that provides free phones and plans for customers in dire financial situations. 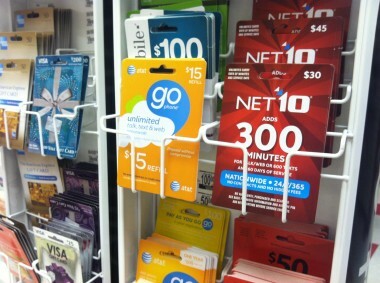 Other well-known U.S. prepaid carriers include U.S. Cellular, MetroPCS and Leap Wireless’s Cricket. 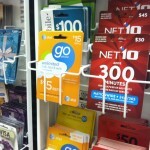 Monthly prepaid plans range from $25 to $80 a month. Cricket, for example, offers 300 voice minutes and unlimited text and mobile Web (which is different from data) for $35 a month. Boost is known for its $50 unlimited plan with “shrinkage” — which means that for every six nonconsecutive, on-time payments, a customer’s bill can be reduced by $5. At Verizon Wireless, $80 will get you unlimited voice and text and one gigabyte of data, with each additional megabyte of data costing five cents. Generally, you can’t roll over unused minutes from month to month. Data service is available through prepaid plans. But beware: Some carriers boast “unlimited data” offerings, and in some cases, this is just for feature phones, while data services for smartphones require additional plans. Also, the carriers may reduce your data speeds when your usage increases significantly. 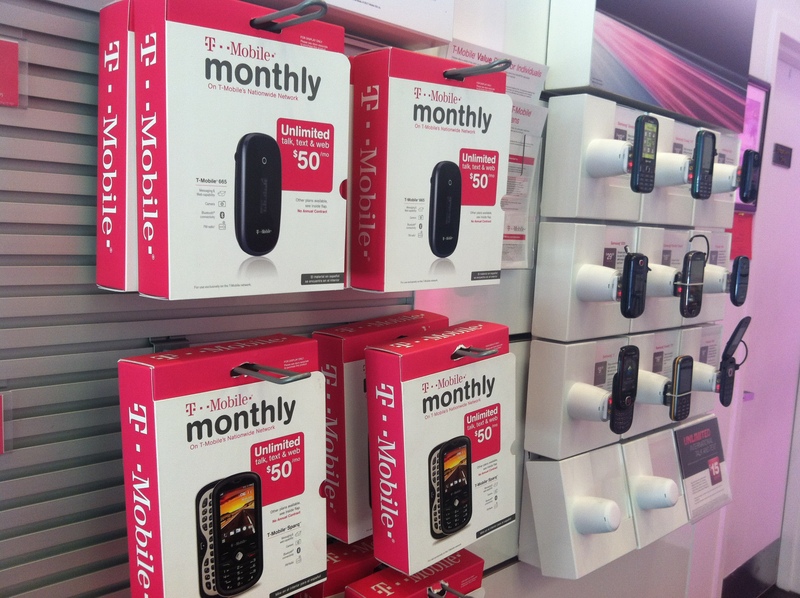 Many wireless carriers now offer access to 4G networks with prepaid plans. But as with contract plans, it depends on whether the device you’re using is 4G compatible — and what type of 4G network your carrier has. 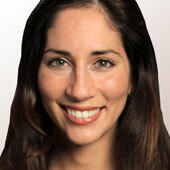 AllThingsD’s Walt Mossberg offers a good explainer of 4G here. In most cases, you’ll pay full price for the phone. The carriers and their retail partners offer deals and promotions from time to time, but since you’re not committing to a contract, the phone isn’t subsidized. Phones can range from $20 on the low end to $650 for something like the iPhone. Speaking of the iPhone: It’s now available with prepaid plans. Cricket made waves a couple months ago when it began to offer a 16GB iPhone 4S for $500 and an 8GB iPhone 4 for $400 with its $55 monthly plan. Sprint’s Virgin Mobile also sells the iPhone without a contract. The 16GB iPhone 4S will run you $650, and the 8GB iPhone 4 costs $550, while plans range from $30 to $50 a month. You can also purchase or activate an iPhone that is GSM-compatible (GSM stands for Global System for Mobile Communications, a specific type of digital cellular network) through AT&T’s GoPhone plans, but AT&T doesn’t offer data plans with this, so you’ll have to use Wi-Fi to browse the Web on this plan. Verizon currently does not offer the iPhone with a prepaid plan. As for newer Android smartphones, AT&T offers the Samsung Galaxy S III without a contract, for $550. To name a few others: U.S. Cellular offers the Samsung Galaxy S II for $400. MetroPCS offers the Samsung Galaxy S Lightray 4G for $450. 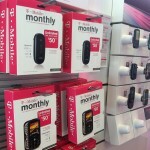 Boost Mobile offers the HTC Evo Design 4G for $299, while Virgin Mobile sells the HTC Evo 4G for $300. In many cases, customers must go with higher monthly plans or choose ones that include data in order to get these smartphones. For Windows Phone 7 fans, T-Mobile sells the Nokia Lumia 710 for $300 without a contract. You won’t have much luck using your unlocked phone with a prepaid plan. The carriers are getting zero commitment from you to begin with, so a lot of them won’t accept unlocked phones these days. Also, your phone may be technically incompatible with the wireless network. 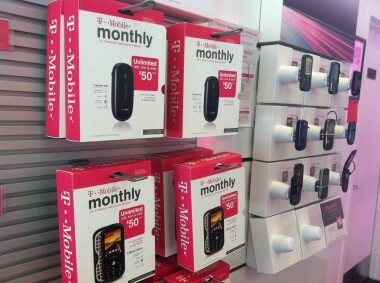 T-Mobile, however, allows a user to bring in any unlocked, GSM-compatible phone to use with its prepaid plans. AT&T says customers can come in with a GSM-compatible Android device and it can be activated, though again, compatibility varies by phone type and some smartphones may be connected to Wi-Fi only. 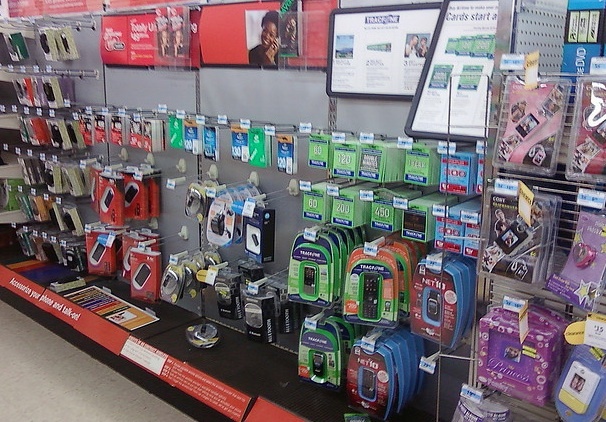 None of the carriers I spoke with require credit checks for someone to get started on a prepaid device. To qualify for Sprint’s Assurance program, however, potential customers must prove they are in need of the financial assistance (most people already getting government assistance will be eligible). There are several ways prepaid customers can replenish their phones. They can buy a new prepaid card, which looks like a gift card, at wireless and electronics stores, pharmacies and big-box retailers like Walmart and Target; they can refill at prepaid-branded kiosks and pay up online; they can also call their provider’s customer service line directly from the phone. While most carriers don’t charge any kind of activation fees for prepaid plans, it’s good to ask before you buy. U.S. Cellular, for example, charges an activation free (between $20 and $50) for customers who opt in to cheaper prepaid plans, though the company says it will often waive that. Be sure to check the fine print on international calls and roaming charges, as well. Also, just because you’re going prepaid doesn’t mean you’re exempt from taxes that are normally affixed to your phone bill. Some carriers, like MetroPCS and AT&T, bundle most of these fees into monthly plans. In other cases, there will be an extra cost. It’s not uncommon to have an e911 fee — a monthly charge for Enhanced 911, which funds computer upgrades for public-safety communications — applied to your bill. Also, you’ll pay the standard point-of-sale tax on a prepaid card if you buy it in a retail store or pharmacy. For example, my $30 Boost Mobile card actually cost me $32.66. Most companies offer a grace period, usually between 30 and 90 days, in which your prepaid phone number can stay inactive. But then your number gets thrown into the wireless purgatory known as the “cooling pool,” and shortly thereafter it will be reissued to another customer. 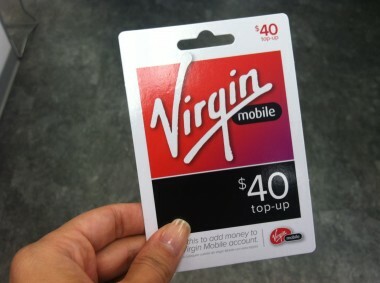 The one exception I found was through Sprint’s Boost and Virgin Mobile brands, which allow those serving in the military to keep their numbers for up to two years without having to replenish or keep their account active.